Dale Hudson had a post on churchleaders.com on the topic of children's ministry. He lists three trends that ministries have to follow in order to thrive. He reminds readers, "We must remember…the message is sacred…the methods are not." While I see his point, my fear is that the message gets lost (or at the very least watered down) when the method is constantly in flux. This is good food for thought though. Tim Challies had a post for husbands. It lists 4 marks of a godly husband's love. 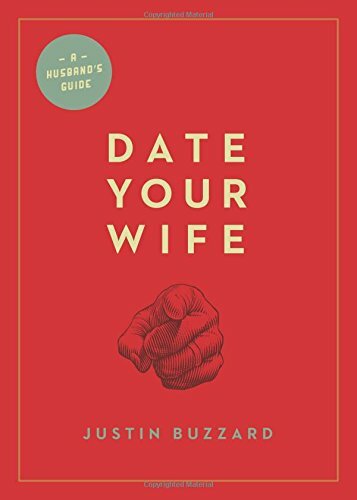 If you are a husband go read it. If you have a husband encourage him to read it. If you ever want to be married this is a good list for the qualifications. Barnabas Piper had a post helping the kids of pastors. The post list questions that pastors should be asking their kids. As a former "pastor's kid", he's in the perfect position to speak authoritatively on this topic. If you are a pastor with kids, check this out. What have you been reading online lately? If you've found it helpful, leave us a link in the comment section and we will check it out.